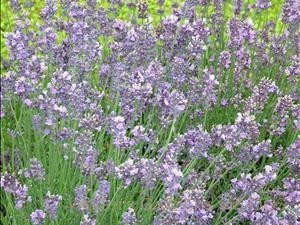 Product Information : Rich lavender flower spikes all summer long. Its compact habit and relatively short stature makes this selection a good choice for edging. Thought to be the hardiest lavender.